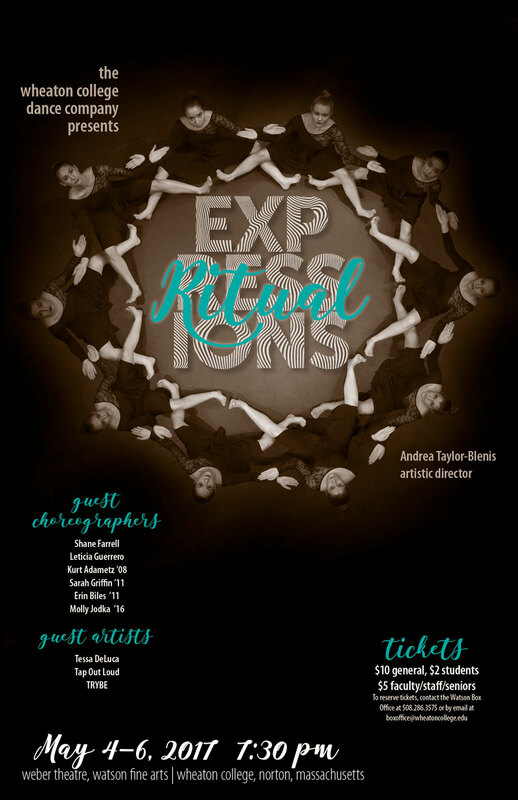 The ensemble, performing under the direction of Artistic Director Andrea Taylor-Blenis, features the premier of a original work by Island Moving Company member and Visiting Artist, Shane Farrell. Tickets: $10 general, $5 with a Wheaton ID & seniors, $2 students. For information and reservations, contact the Watson Box Office at 508-286-3575 or by email at boxoffice@wheatoncollege.edu. Weber Theatre, Watson Fine Arts, 7:30 p.m.